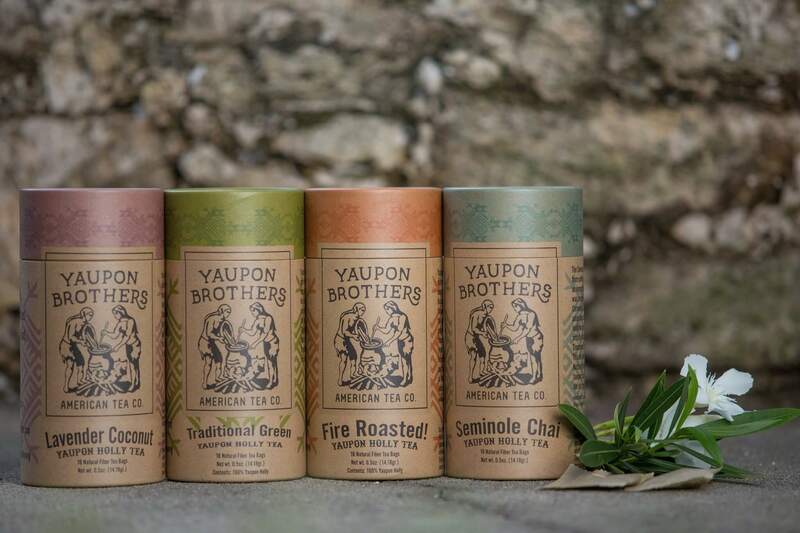 Yaupon Brothers Tea is unique amoung herbal beverages. Like its cousin, the Yerba Mate, Yaupon delivers impressive antioxidant properties and a ‘jitter-free’ caffeine quality, which is noticeably smoother and more ethereal than Arabica coffee or teas from the genus Camellia. Lavender Coconut is their most popular blend. They have artfully combined Florida-grown Yaupon Holly with Rooibos, Coconut, Lavender Flowers, and organic flavor essence to create the perfect tea; hot or iced! 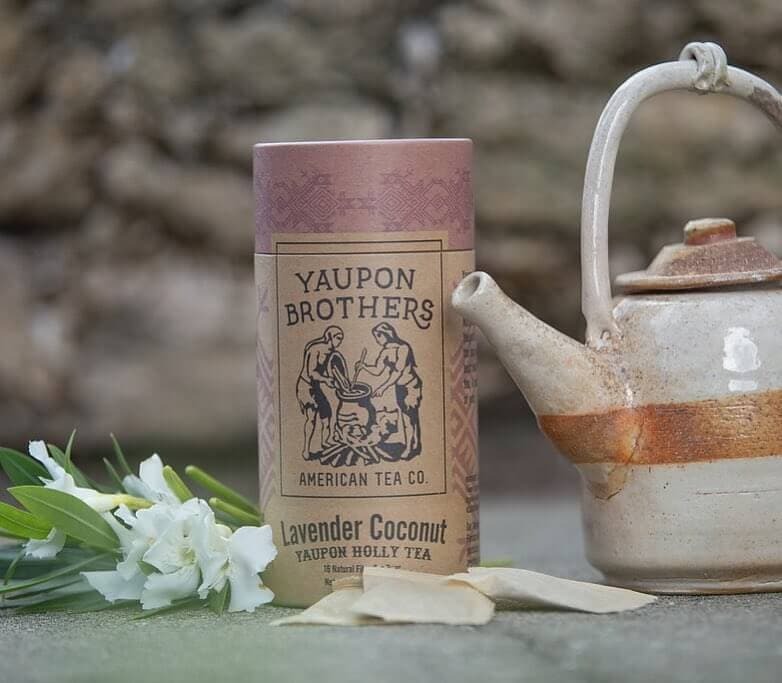 Yaupon Brothers’ tea adheres to the strictest standard in the land: the USDA Organic Certification & and prides themselves of sustainable practices. Eco-tube contains 16 natural fiber tea sachets.